Play Demo Singer: LataMovie/ Album: Pakeezah This Yamaha style file uses the tones and dru.. 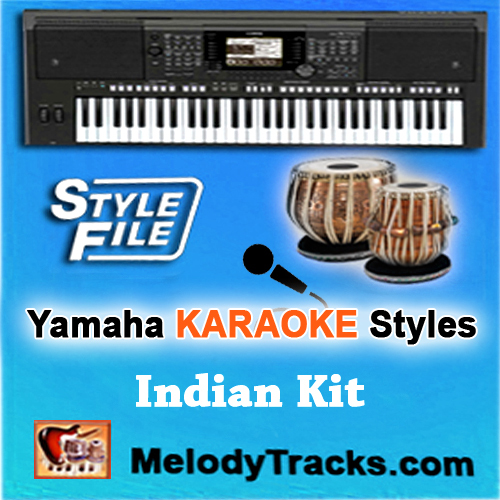 Play Demo Singer: RafiMovie/ Album: GuideThis Yamaha style file uses the tones and drum ki.. 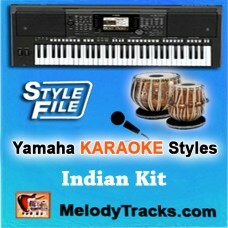 Play Demo Singer: Kishore KumarMovie/ Album: Chor Machaye Shor This Yamaha style file uses.. Play Demo Singer: MukeshMovie/ Album: Saraswatichandra This Yamaha style file uses the ton.. Play Demo Singer: Kishore KumarMovie/ Album: Mr. X in Bombay This Yamaha style file uses t.. Play Demo Singer: Asha BhonsleMovie/ Album: WaqtNew Page 1 Intro 1 .. Play Demo Singer: Lata & Manna DeMovie/ Album: ChoriChori This Yamaha style file uses ..